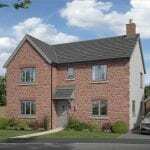 Ariconium Place is located in the heart of Weston under Penyard, a small Herefordshire village which offers a range of amenities including village hall, Church of England Primary School, church and public house. The development is in close proximity to both the A40 and M50, making it an ideal location for commuting to the numerous towns and cities. The Nesbit show home is now being marketed for sale at a price of £450,000 and is available with a guaranteed rental income of 6% which is sure to be of interest to investors. 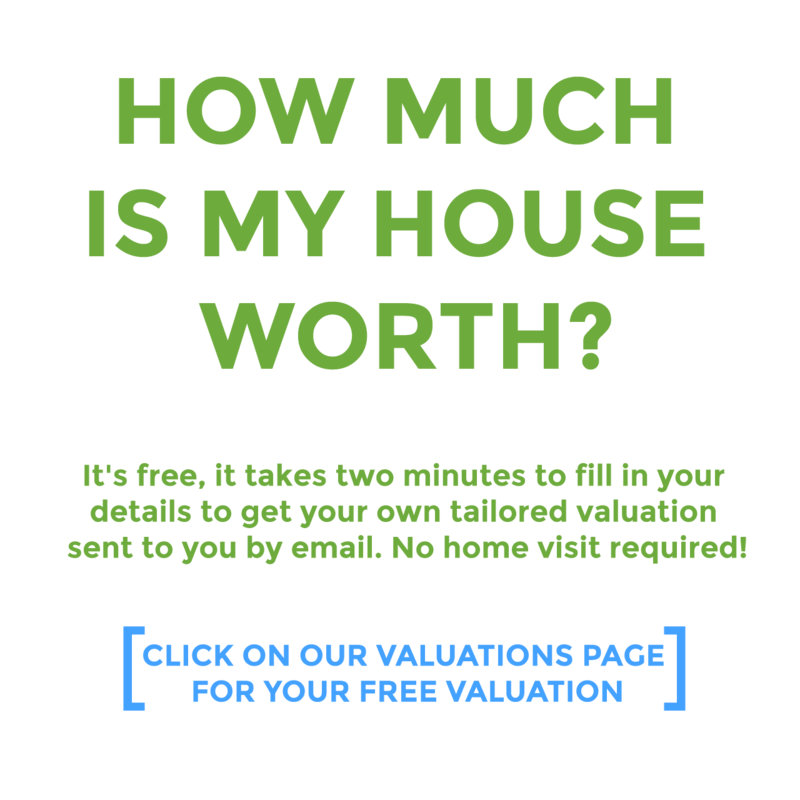 Fitted out with a premium specification, including an upgraded kitchen with quartz worktops, NEFF induction hob, Worcester Bewdley wood burner and a wireless security alarm, making it an attractive prospect both as a tenant and a landlord. The property also enjoys a garden with a lawn, patio and a shed on a secure concrete base, as well as a single garage. This spacious detached four-bedroom home presents large open plan kitchen / diner / living area, fitted with integrated NEFF kitchen appliances, it also features two sets of french doors that open onto a sunny south-west facing garden. The ground floor presents a separate living room with wood burner, separate study, and separate utility with external door. Villeroy & Boch sanitary ware to family bathroom and ensuite. This property also benefits from a single garage and off-road parking, as well as an abundance of built-in storage. The Freeman Homes' Signature Specification ensures every aspect of the property's interior is of a superior standard. Ariconium Place in the Herefordshire village of Weston-under-Penyard. 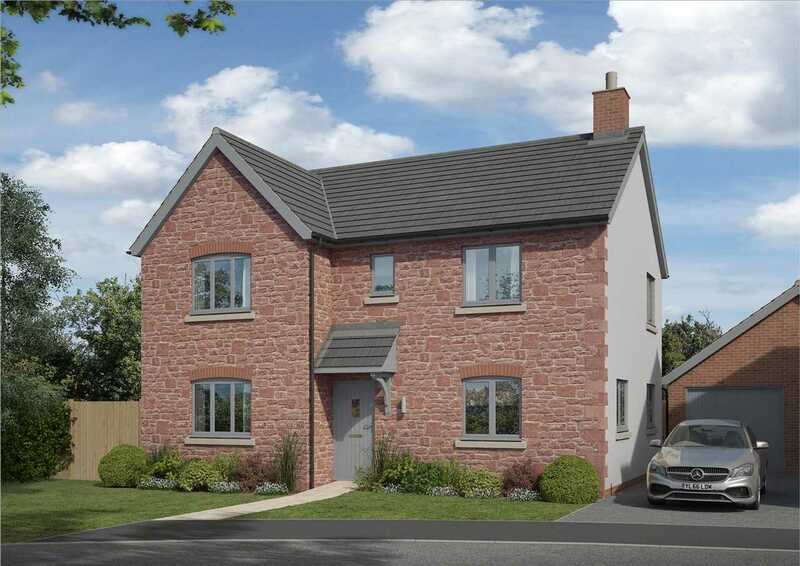 With excellent commuter links Hereford is 18 miles away, and Gloucester only 15 and nestled alongside the stunning Wye Valley, the location is ideal for both professionals and families. Spacious detached four-bedroom home presents traditional layout with separate kitchen fitted with NEFF appliances and separate dining room. A large living room features a Worcester Greenstyle Hanbury woodburner and double doors that open out onto an easy-to-maintain garden. All Villeroy & Boch sanitaryware including ensuite to master bedroom and family bathroom. The property also benefits from a single garage and off-road parking as well as abundant storage. The freeman homes' signature specification ensures every aspect of the property's interior is of a superior standard.